Joyetech eGo ONE Mega V2 Battery is a powerful and durable battery, provides two optional modes: direct output and constant voltage output along with advanced dual circuit protection. 2300mAh capacity. Black, Blue, Orange, Red, Silver, White colors available. Joyetech ist Super verarbeitet. Leichte Bedienung. schön ist auch, dass die Kneipfe zum einstellen an der Unterseite sind. 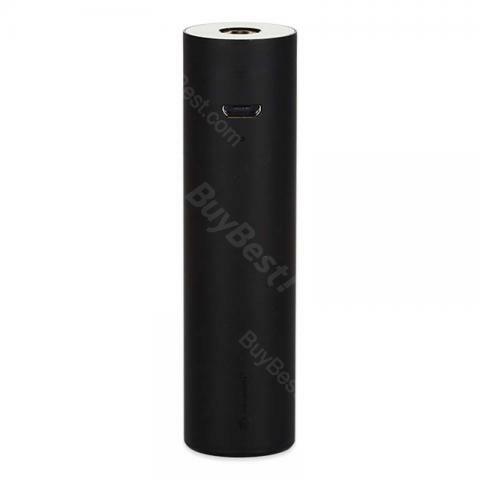 Joyetech eGo ONE Mega V2 Battery is the best vaping mod for starters.Good performance.